Here at Fernie youth, we are an organization guided by faith. From our mission to our methods to our motivations that faith is reflected in our core values. 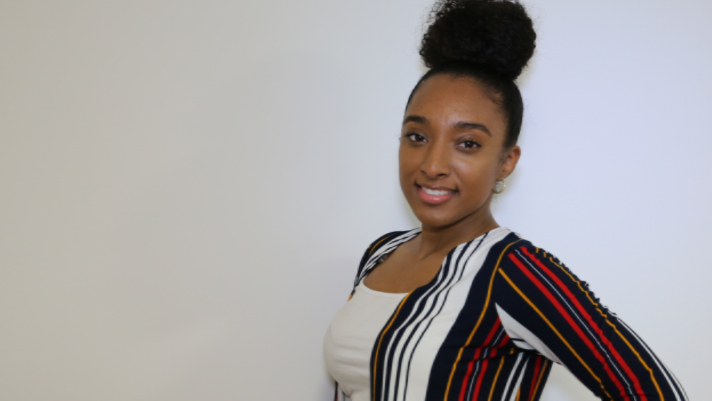 Recently we took an opportunity to sit with one of our dedicated frontline workers, Alexis and discuss how her faith has helped her to better serve the clients here at Fernie. My friends would probably describe me as bubbly, positive, energetic, and friendly. Well family and my faith in God, are very important to me. So is maintaining my physical health. My faith in God has given me understanding of who I am and what I am called to be. Maintaining my physical health has allowed for me to have a clear mind and helps me to release any built up frustration. My family support has held me accountable and served as a motivation to keep pushing to achieve my goals. I joined Fernie Youth as a Student Case Worker. I am currently a community support worker. I also support the community access program and youth transitional services. There are a number of clients that I’ve worked with who have said “Alexis I remember you telling me to try ___(insert whatever I told them)___ and it worked!”. It is so rewarding to know that our clients trust me enough to take my advice and use it for their benefit. Fernie is Inclusive, faith-based, and fair. Do you think that Your Faith helps you to further engage with your clients? My faith drives me to go that extra distance for the clients. It’s a motivational and inspirational tool. The judicial system by and large is a faithless mechanism that takes very little time to address the needs of each individual or the environmental circumstances that have led to their incarceration. At times it can be very frustrating to find ways to ensure that clients don’t fall through the cracks. A lot of the youth that we serve, don’t even faith in themselves, never mind having faith in a higher power. Well faith is very contagious, so my faith in God, helps me to have faith in my clients and the processes here at Fernie. This in-turn motivates our clients to have faith in themselves and the networks of people that support their success here at Fernie. Fernie accepts clients that nobody else accepts. I truly admire the hope and faith that Fernie has in the clientele that we serve. Fernie is a program that I would like to call a “special needs” program. We accommodate all needs to better serve our clients/residents as best as we can. When I worked as a student case worker I used to help the young men in Fernie Works work on their goals every Tuesday. Our “work day” would end around 2pm and we would prepare late lunch and participate in a round table discussion. One day, one of the youth I was working with, myself and the case worker stayed back until about 6pm to play card games. The young man stated out of nowhere “I am glad you guys stayed back this late to play card games with me or else I would be in Jane and Finch probably doing something I should not be doing”. In that moment I realized how much I care, how much Fernie cares, and how much I want to be a part of Fernie Youth Services. I did a double major in Forensic Psychology and Criminology and Justice. Really? What is your favorite/ best dish? 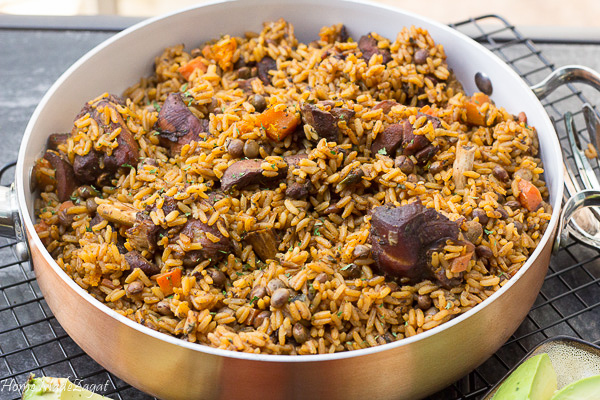 Well last year I made cultural dish with my grandmother called “Pelau”, with rice pigeon peas, chicken parts and pig’s feet, I was really proud of that one, it was sooo good! Personally, success is achieving the goals that I’ve set out for myself. No matter how big or small that goal may be. Stay focused! Friends come and go. I was really into B2K and Destiny Child when I was growing up. 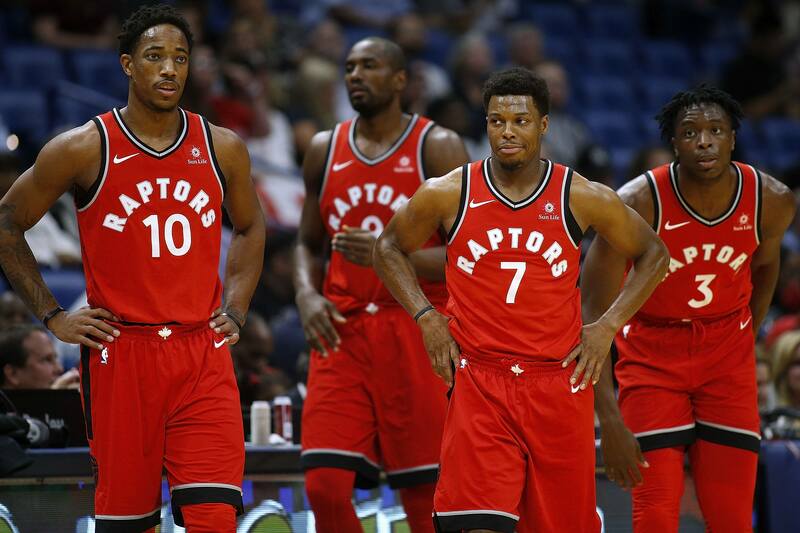 My favorite sports team would be the Raptors but I do not play any sports myself. I participate in my Set Apart ladies group at church where I would occasionally lead Sunday School lessons. I also recently became a part of the Administration Team as a volunteer to help with office duties, and other projects.